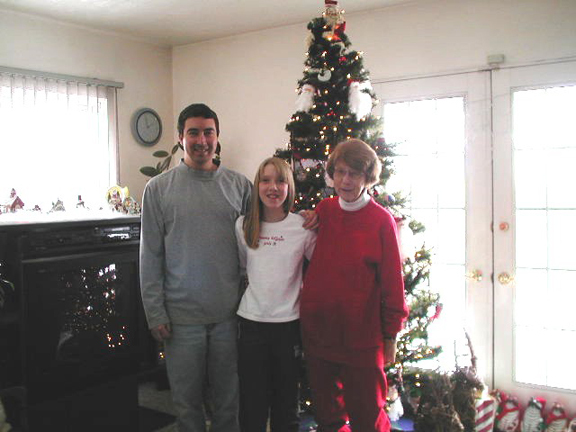 Today marks five years since my mom died. It’s a very melancholy day for me as each year this date approaches, I go back and remember the times I had with my mom – good, bad, indifferent, fun, boring, relaxing, regretful and memorable. 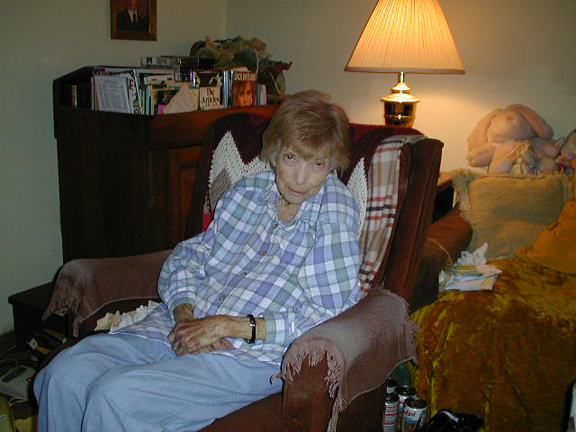 I was 42 when she died, so I had at least a good many years to spend with her. 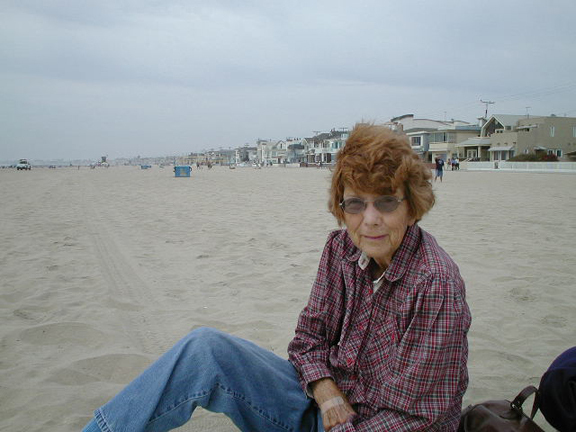 She had just turned 83 in January 2006 and started to have some serious health issues related to melanoma. I was kind of oblivious to some of it, because even though I knew almost 2 years sooner that she had contracted melanoma, I thought she had beat it. But after taking a nasty spill at work just a couple weeks after her 83rd birthday, the cancer had returned after her doctor ran some tests. 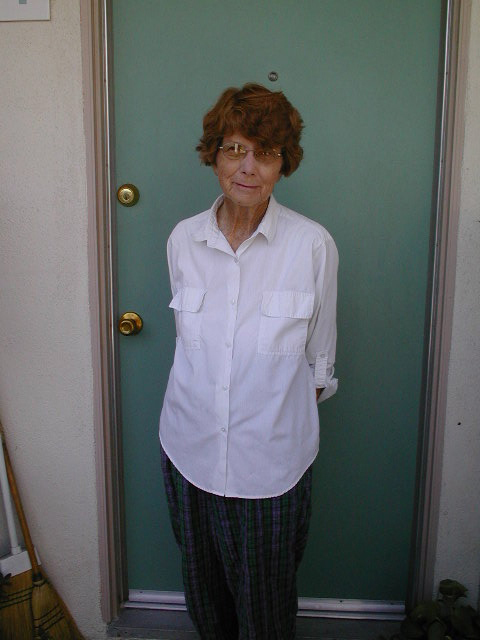 I visited and called her often, making weekend trips from Utah to Orange County and talking to her on my way to work and on my way home almost every day. I took a trip with my wife and her family in March 2006 to Disneyland, where each morning, I went to see my mom and spend some time with her. It was then I had realized that she was not well. And then on the evening of April 4, 2006, I got the call from my sister to make the trek back to California. And at 7:31pm on April 6th, she passed on. I was able to be there when it happened and will be forever grateful to have those last hours with her, some alone and some surrounded by family. 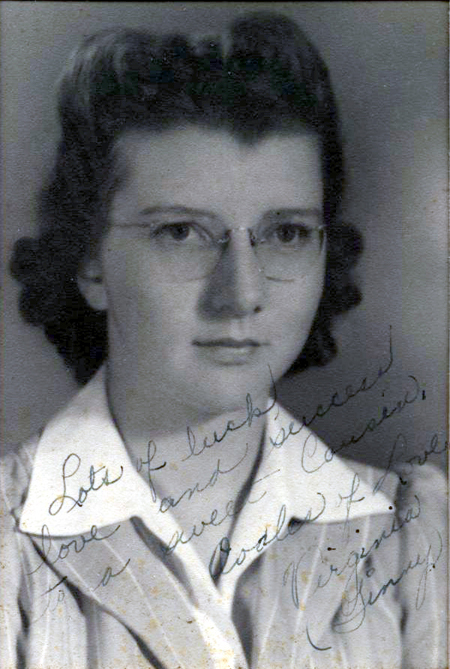 Thanks to a second cousin and many pictures stored in boxes, I was able to get quite a few photos of my mom and found many that reminded me of her times of growing up. I still have a lot to scan and digitize, but at least I have them now to remind me of her life. 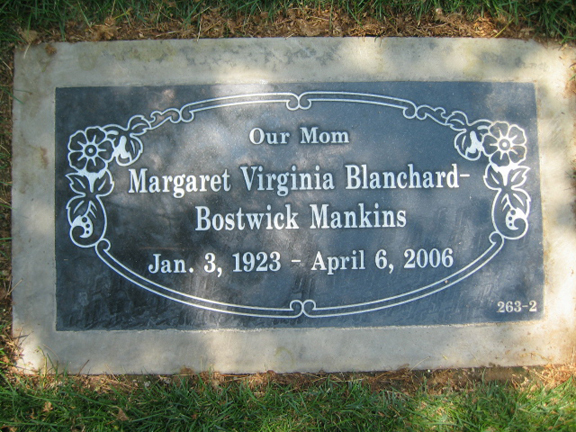 I have visited my mom’s grave a few times over the years, most recently last October. As a final resting place, it’s a reminder to me of someone who lived a long life, even battling cancer at the very end. So as this 5th year approaches and passes, I am left with many memories of my mom. And I hope those memories continue with each year. I’;m going to fall to absolute pieces when my mom passes (which hopefully won’t be for a looong time). Xoxo, Marty. Love the pictures! Thank you. It’s hard to lose a parent and especially when you are close to them. What a beautiful post. I can feel your loss through it, but I am SO HAPPY you got to spend quality moments with her before she passed and have these pictures to remember her. Hugs, friend! Thank you for the kind words. Hoping to find more photos of her to digitize and get archived. What an amazing post Marty! I have a lot of respect for you for the love & respect that you show for your mom! Thank you, Lori. That means a lot coming from you. I love the pics mate and this is an awesome post. Thanks, Megan. Yeah, I got her genes. There’s another photo I need to digitize of my mom that looks like my daughter. I am happy you have so many great memories and pictures of her! Thanks, Tori. I’m glad the memories stick around.